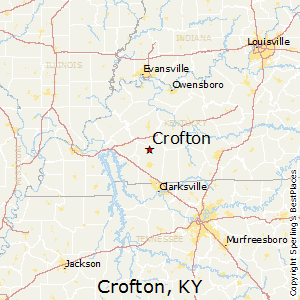 Located in the natural scenery of Western Kentucky just north of Nashville, TN. Burdoc Farms is nestled in the idyllic natural green hills. 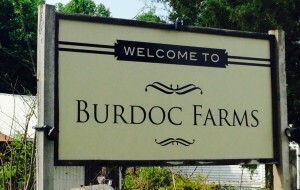 Burdoc Farms offers a true and relaxed experience for your once in a lifetime event. With over 650 acres of open fields and forest, Burdoc Farms has been in the Shepherd family for over 65 years. The farm was once a tobacco and cattle farm, producing national champion Shorthorn Beef Cattle in the 60’s. When Keith and Sara Shepherd took over operations in the 90’s the farm was converted to a conservation farm, with timber management, wildlife habitat, recreation and agritourism becoming the main focus of farm operations. The wedding business was started in 2012 with the conversion of the equipment barn, now known as The Chapel Barn. Then the rehabilitation of the The Tobacco Barn followed. The Shepherd family painstakingly rehabbed and recycled all materials in both barns to enhance and preserve the authenticity of the buildings. The Tobacco Barn was built in 1954 by the Wood Brothers of Cadiz Kentucky. The Wood brothers were well known for their pole barn structures and at the 1962 World’s Fair in Seattle Washington the brothers were hired to build a pole barn structure on site as a testament to American ingenuity. It is important to the Shepherd Family to be able to share their family farm in a unique way and promise to provide you with a setting that is authentic, memorable and one of a kind…..
Burdoc Farms in Crofton, KY is centrally located to many metropolitan areas, and located only 3 miles from the Pennyrile Parkway Crofton, KY exit. Bowling Green, KY, Nashville, TN, and Evansville IN are only 1 to 2 hours away. Clarksville, TN, Madisonville, KY, Central City/Greenville, KY are only 30 minutes away.